Leanbean is a diet pill for women. It’s the flagship product of a company called Leanbean and was allegedly first used by female fitness models. 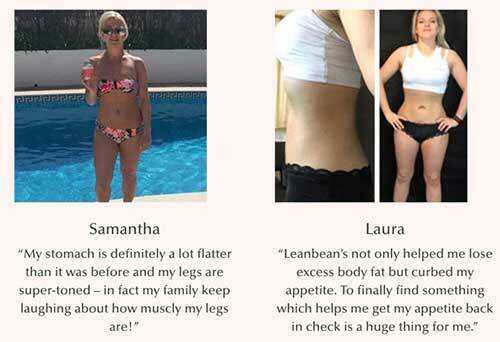 Leanbean has plenty of good customer reviews, provided by women of all ages and from all walks of life, and even appears to be capable of reversing the effects of menopausal weight gain. Research shows controlling hunger can be a harder battle for women than it is for men. 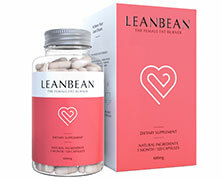 Most diet pills that are alleged to be designed specially for women don’t take this fact into account, so we were quite surprised to discover the Leanbean diet pill formulation contains six respected appetite suppressing ingredients and two that can prevent sugar urges. We are certain hungry men could benefit from using this product too, but there can be no denying the fact that Leanbean is a diet pill that was created with women in mind. LeanBean is available from it’s own official website. It ships all over the world and is available to buy in multiple currencies. There is a 90 day money back guarantee with all orders and shipping is free to most countries. 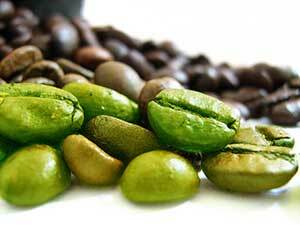 Green Coffee Bean (6000mg): Green coffee bean is an excellent source of chlorogenic acid. If you’ve never heard of it, the important thing to know about chlorogenic acid is it has the ability to boost the metabolism and help you to burn fat. Chlorogenic acid also modulates insulin levels and can help prevent sudden urges for sugary food. 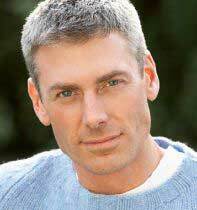 Green Tea (200mg): A powerful natural fat burning ingredient. Science shows green tea can keep delivering its benefits for up to 24 hours. Acai Berry (800mg): A berry extract that’s good for suppressing the appetite. It also provides antioxidants that help support a healthy immune system. 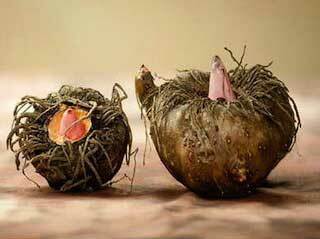 Glucomannan (500mg): A natural fibre taken from the roots of the konjac plant. When glucomannan is taken with water, it expands in the stomach to create a feeling of fullness. Glucomannan’s powers of appetite suppression are scientifically proven and it’s also good for lowering cholesterol. Garcinia Cambogia (400mg): The hydroxycitric acid (HCA) provided by garcinia cambogia fruit extracts is a powerful appetite suppressant that also interferes with the body’s ability to create fresh stores of fat. Raspberry Ketones (8mg): Another fat fighting fruit extract that boasts appetite suppressing capabilities. Research shows this versatile phenol may help with fat burning as well. Cayenne Pepper (60mg): A respected fat burning red pepper extract. Clinical trials show the capsaicin it contains further assists weight loss by reducing the desire for food. Vitamin B6 (3.72mg), Vitamin B12 (6.4ug): These two B vitamins are added to energy drinks because they help the body extract energy from food. Many women find Vitamin B6 and B12 also helps alleviate the symptoms of menopause. Chromium (120ug): Chromium assists weight loss by regulating blood glucose levels and preventing desires for sugary food. Turmeric Powder (200mg): A curcumin provider. Curcumin is often used as a metabolism booster. It has additional value here because researchers have discovered supplementing with curcumin can help alleviate the symptoms of menopause. Black Pepper Extract (20mg): An ingredient that has proven to be capable of boosting curcumin absorption by up to 2000%. Leanbean has no known side effects. It’s vegetarian friendly and has no added stimulants. However, Leanbean is not intended for women who are pregnant or breastfeeding a child or for anyone who is less than 18-years-old. Potential users who have a health condition are advised to ask their GP for advice before using Leanbean or supplements of any other kind. The same advice is offered to people who are planning on using Leanbean alongside medication. Usage Guidelines – Four Leanbean capsules are needed per day. That’s one before breakfast, another before lunch, one more during the afternoon, and a final one just before eating the evening meal. Leanbean has succeeded in impressing us a lot. Although we have approved a number of other diet pills, Leanbean is the one that should work best for women and it appears to be unusually effective for women who are trying to lose weight while going through the menopause. Leanbean is only available from the Leanbean website. 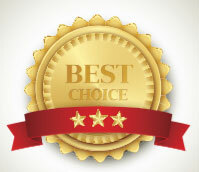 A number of exciting package options are available and the product is backed by a 90-day money back guarantee.